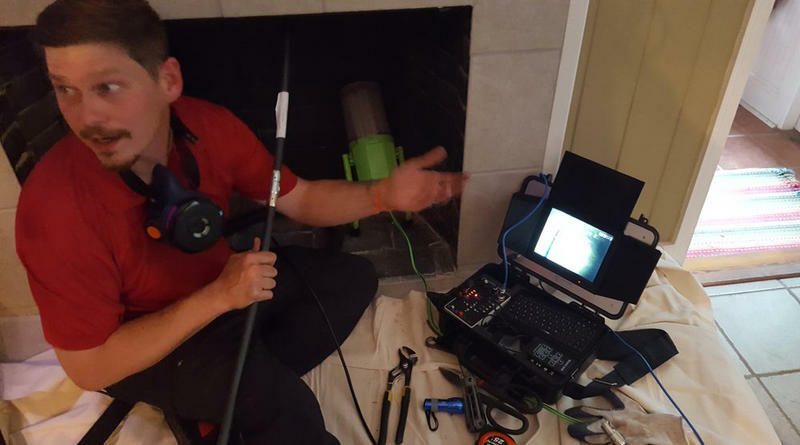 Modern chimney sweeps use high-tech equipment to keep chimneys and homes safe and clean. Stein's colleague Steven Lantry says the modern sweep also inspects chimneys with a camera system to detect creosote, cracked masonry and water damage, among other potential dangers. The sweeps say they’ve also found some pretty unusual objects lodged in chimneys over the years, from money to owls and ducks to beer cans, historic newspapers and a football, among other things. They both get satisfaction from their profession, they say, because they know they’re helping people to keep their homes safe and their property values intact.